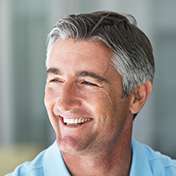 Offering impeccable credentials and an esteemed reputation, Tenniswood Dental Associates have been creating beautiful smiles for over 55 years. Providing today’s most advanced and creative dental procedures for Okeechobee, Florida. 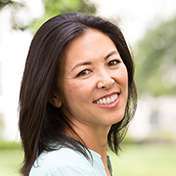 The latest in dental technologies, advanced training and procedures, as well as a knowledgeable, caring team are what makes our practice the best choice for dental procedures and care. Dr. Mark, Dr. Jenna, and Dr. Cliff are committed to providing patients with comfortable, individualized and topnotch dental experiences. "Dr. Mark Tenniswood an his staff are just simply amazing. I couldn't have been more blessed than to have been able to meet them all. It's such a joy to just be able to truly SMILE again. You guys are a great team!!!!" "Love the people and atmosphere!!! Everyone was very nice and helpful love my new dentist!!!" "The staff were all very pleasant, professional, and thorough. Thank you very much!" We value our patient relationships, making it our priority to deliver gentle compassionate dental care that you deserve from a family dentist in Okeechobee. We work hard to make you feel at ease by providing exceptional patient care in a relaxed, convenient atmosphere. We strive to develop lifelong relationships with our patients by listening intently to your requests and needs. The result is a beautiful, healthy smile that lasts a lifetime. We also believe that patients should have sufficient information to make educated decisions about their oral health and treatment options. You’ll find all of this important information on our website, including directions to our office, service descriptions, patient forms, patient education resources, and more. 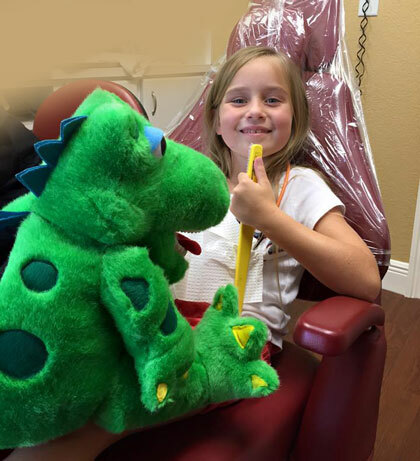 We’re a full-service practice providing dental needs for the whole family, ages 5 years old and up. Find OutWhat’s New With Us!